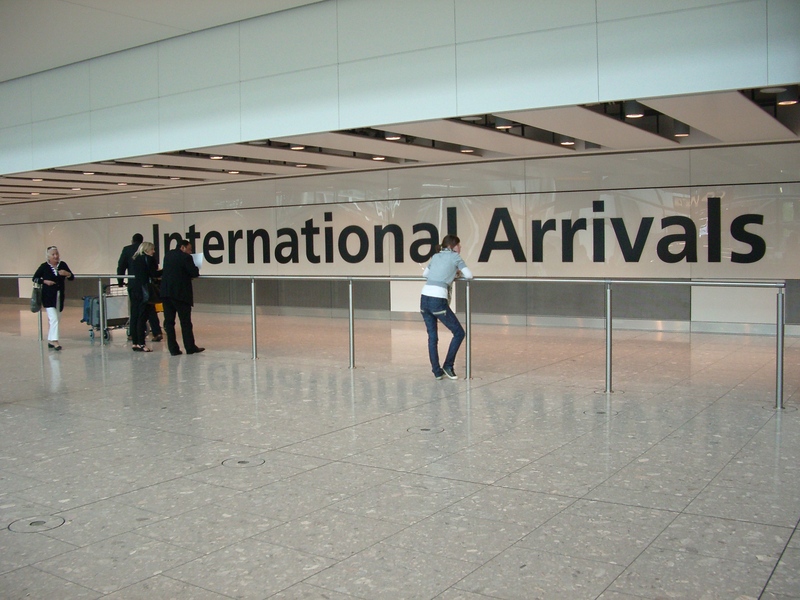 In research carried out by Pinsent Masons, the law firm behind Out-Law.com, 67% of surveyed universities said that Government policy on immigration and fees made them more likely to establish an overseas presence. The internationalisation of higher education is not, of course, a new phenomenon – 80% of universities surveyed already have an international presence – but the pace of internationalisation is accelerating, driven in most cases by the change in Government policy. The most popular method of international collaboration is currently the use of joint or dual degrees, with 57% of those surveyed already providing these and 52% considering collaborating to reach overseas markets. When choosing where to expand to, the Pinsent Masons survey revealed that, unsurprisingly, universities are focussing on where the greatest demand is – namely countries with an expanding middle class and a relative shortage of higher education places. This is why universities are focusing on China, India, Malaysia, Singapore, Brazil and the Middle East. Of those surveyed, 80% of universities told us that they were targeting China. More surprising is the presence of the USA, an already mature higher education market, on the priority lists of over half of universities. Although the idea of establishing an overseas campus is not new and does represent a rational response to the challenges of Government immigration policy this is a far from straightforward strategy. As noted in a previous post about the University of Nottingham’s international activities there is a lot to consider and it requires a significant, deep and sustained commitment to internationalisation. Both abroad and at home. Is London the new UAE? But most of them belong to UK universities, not overseas institutions. According to last year’s OBHE report there are six international branch campuses in London (four from US universities and one each from Malaysia and Iran). There are many more offices and outposts too. However, the growth seems to be coming from UK institutions opening offshoots to offer courses, primarily professional and postgraduate, in the major market of the metropolis. Liverpool University will open a campus in London for students attracted by studying in the capital. It is the first of Britain’s leading universities to open a campus in London and may prompt other institutions to follow suit. Many Liverpool undergraduates want to continue studying for master’s degrees but want to do so in London. Opening a campus in the capital is a way to “keep them in the family” according to Professor Sir Howard Newby, vice-chancellor of Liverpool. The university has leased a former bank building on the edge of the City of London and about 150 students will enrol on the first courses there in September. At full capacity the campus will hold up to 1,500 students, mostly postgraduates studying courses such as business and law. Many of them are expected to be mid-career professionals who need a master’s degree to progress in their field. But Liverpool are far from first to open a London branch. Coventry, Sunderland, GCU, Glyndwr, Ulster, Anglia Ruskin, Bangor and Cumbria universities all have outposts in the capital. 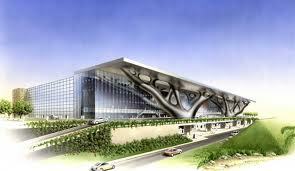 So there is some way to go before London catches up with UAE’s 37 branch campuses but it is still an interesting trend. The Imperfect University: The End of Internationalisation? Is it the end for internationalization? No. It’s not a bubble. It’s not bursting. A recent Chronicle blog suggested that, in common with some other higher education activities, internationalization was a bubble and about to burst. It isn’t. International student recruitment patterns continue to evolve, some branch campuses are less successful than others and the global economic downturn is having an impact on everyone. This doesn’t mean international higher education is finished. Unfortunately though it does seem that with all of the hype around MOOCs and the talk of the havoc that this disruptive innovation will wreak on higher education it is beginning to feel that internationalization is last year’s topic for university leaders. Leaving aside the fact that online learning, in whatever form, can largely be offered freely across national borders, the key issue here is the challenge presented by MOOCs to the traditional campus experience, especially when it is on an offshore campus. The argument goes that if students can access university courses wherever they are why would they need to travel to a campus overseas (or a branch campus in their own country) to do so. At a stroke therefore transnational education and student mobility are eliminated and branch campuses, of which there are now in excess of 200 with at least another 37 on the way (according to the latest OBHE survey from January 2012), will inevitably wither and die. First, I really don’t think all the MOOC hype sounds the death knell for internationalization of higher education. It remains a huge and growing market across the world with over 3.5m (in 2009) of the world’s higher education students studying in countries other than their own and growth rates in tertiary education and student mobility only expected to slow a little over the next period (according to the British Council’s Shape of Things to Come report). Second, the campus offer remains a hugely attractive one. 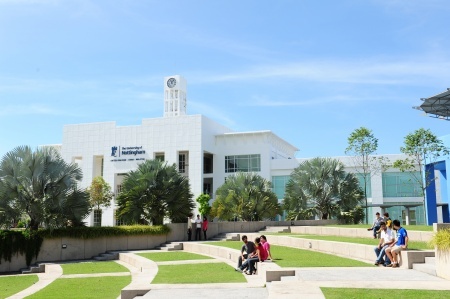 Whether it is a UK, US or Australian university or the Chinese, Malaysian or UAE campus of a western institution, the nature of the experience, the quality of delivery and the employment prospects offered by successful completion of a degree all still look like a pretty good option, wherever you are in the world. Third, in terms of promoting the home institution overseas, whilst a couple of snappy MOOCs might look like they have some decent enrolments, there really isn’t a substitute for a substantive in-country presence for raising profile. Fourth, when western governments start getting sniffy about visas then the branch campus option nearer home (which is usually cheaper too) looks increasingly like a sensible option. Fifth, universities are, of course, about much more than just content delivery. 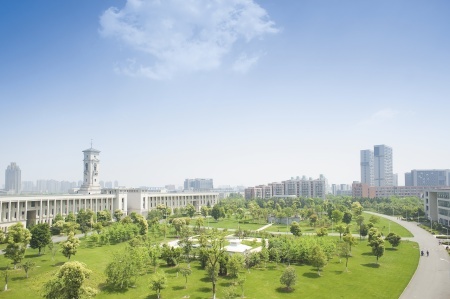 Developing a comprehensive branch campus offer doesn’t just mean offering courses, it’s also about engaging with students in a different cultural context, establishing new research and knowledge transfer activity (including bilateral investment opportunities) and playing an active part in a community in another country. Sixth, as the OBHE report shows, branch campus numbers continue to grow as universities realize the long term benefits of establishing a physical presence overseas. 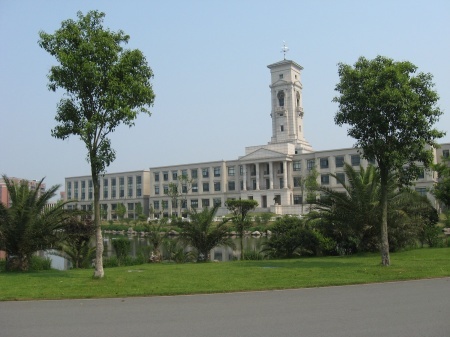 And whilst NYU seems to have run into some difficulties at home in persuading its faculty of the merits of its international ambitions, more and more universities are following its lead and that of Nottingham in building overseas campuses. Seventh, and this is the key reason that internationalisation will not disappear, it is an intrinsic part of higher education and it is fundamentally a long game. You don’t build a branch campus overnight and it is a huge long term commitment. Not quite the same as a 10 hour MOOC. Demonstrating commitment to a branch campus is hugely important to show that the university is there for the long term and not merely pursuing temporary opportunistic goals. This kind of genuine internationalization is serious, inevitably risky and extremely challenging. But it’s worth it. So has disruptive innovation displaced internationalization? Will MOOCs kill branch campuses? No. Undoubtedly the challenges in maintaining the quality of campus delivery and the need to blend online and face-to-face will become more sharply focused but the future of higher education remains most firmly international. The narrative around disruptive innovation is very short termist, its evangelists preach the language of overnight revolution, of avalanches and tsunami. Seductive as this hype might be from those who think that the physical campus is sure to die, they are profoundly mistaken. There will remain a fundamental place for the campus in the high quality higher education experience for many years to come. Steady long term pursuit of international development remains sound strategy. Investment, partnership, relationship building, putting down roots, long term commitment, shared learning, indeed all of the things that run counter to the disruptive innovation discourse, are at the heart of internationalization. Internationalisation of higher education may have been displaced by MOOCs in the headlines but it is still very much at the heart of strategy of leading universities. 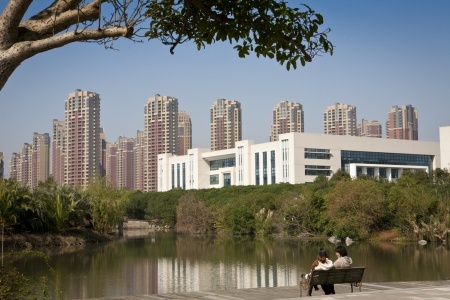 It is therefore perhaps a bit early to be writing off internationalization of HE and branch campus developments.